A number of articles published in today’s ‘The Age’ online have equally disturbed and intrigued me on a number of levels. The first was the identification of the arsonist in the Victorian Bush Fires in the article ‘Vigilantes publish alleged arsonist’s image online‘ , and the subsequent Flash speed with which their identify has been disclosed on Facebook, now numbering some 150+ million active users. Some of the commentary as reported in the above article, is disturbing in its explicit anger and intent, all the more so, because what was once a ‘closed garden‘ environment has now become public by virtue of the introduction of ‘Pages’, ‘Groups’ & ‘Causes’. This speaks volumes about the ‘power of the people’ and the strength such social networks have on influencing real life from its virtual footprint. I logged in this evening and found no less than 10 groups devoted to this topic. “Any prison system has its jungle drums…how is the suppression going to protect the anonymity,” Magistrate Klestadt said. He said murderers and pedophiles appeared in court every day and their names were not suppressed. The above comment shows the judges limited understanding and social context with which Facebook’s influence extends too. Putting aside the guilt or innocence of the alleged for a moment, and assessing in an entirely dispassionate light, the inherant problem with this statement by the judge is that, even with television and radio coverage, such types within our society are not likely to face the sheer volume of recrimination and potential vigilante action that is brewing on Facebook’s Wall’s, News Feeds’ and Status Updates. What was once the realm of small town gossip, maybe a phone call, at worst, televised coverage has now breached the divide of a worldwide, instantaneous communication network where the information source is vetted by any reasonable persons measure – the information source is one you trust – your network of friends. By its very nature of being a ‘closed garden’ network, Facebook itself is inadvertently endorsing the publication of such activities. Where communications over television, radio or in print would fade as the natural path of time charts its course, the Facebook group and subsequent alerting of your friends and acquaintances of your wall will potentially last for weeks, if not months. Dr Matthew Rimmer, senior lecturer in law at the Australian National University, said Facebook is in much the same position as any other media organisation. “Much like a newspaper, Facebook needs to be careful what it publishes because it’s not just the author who is liable. Sometimes the publisher is liable ,” he said. Here is a learned academic passing comment that Facebook is a media organisation like a newspaper. This troubles me greatly in that Facebook does little to police nor vet the activities of its users from a day to day personal perspective. Newspapers on the other hand vet everything that goes to print, and operate in much this similar fashion when moderating their own blogs and article comment feeds. Facebook is different as the ‘closed garden’ premise is that you only invite your friends to be a part of your network, and as a consequence, you are subsequently responsible for your actions and activities on your wall. I liken Facebook to be like a Hotel – you hire the room, once you have the keys, what you do with the room for the period of your stay is up to you, so long as you abide by the basic ground rules of don’t trash the place, pay for the mini bar and be civil to other guests whilst enjoying your stay. The very appeal of such networks is you can control who sees what, you get presented information that your friends have already vetted and endorsed and your privacy is maintained. Overall, Facebook’s principle of offering a ‘closed garden’ is widely acclaimed and endorsed. Their creation of ‘Beacon‘ to data mine and ad serve your preferences, offering targeted advertising by way of user preference profiles and in recent years Facebook ‘Pages’, ‘Groups’ and ‘Causes’ all started life as different ways for the business to make money. However what is going to challenge their supremacy and high patronised usage is Privacy. 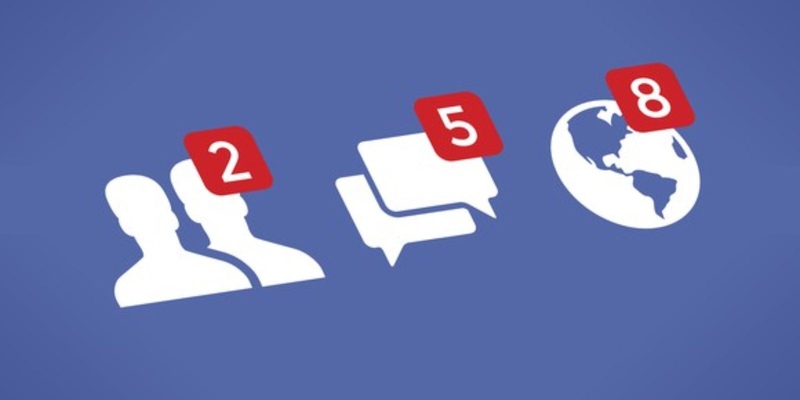 Privacy and the implications of Facebook’s responsibilities as a publisher are only going to become more and more challenging as time goes on, as they will potentially be held responsible for the activities of its vast sea of users, generating millions of words, actions and images each day. Next I just wanted to buy a lawn mower….